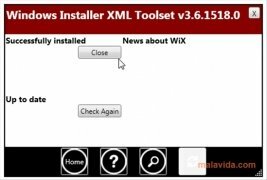 In WiX, application developers will find a brilliant tool with which to create MSI, MSM, MSP and MST installer files from XML files, due to the fact that the program is based on this model. The truth is that it's a pack of tools capable of creating executables of your application's packages. 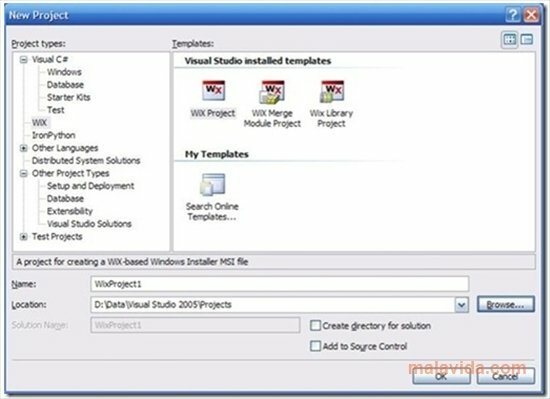 You also have access to a plug-in capable of implementing the software within the 2005, 2008 and 2010 versions of Visual Studio. 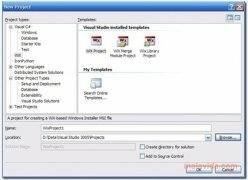 This pack of tools can easily be implemented in the different creation processes of software developers thanks to its support for the command line terminal. Microsoft is offering you an essential tool to create programs. 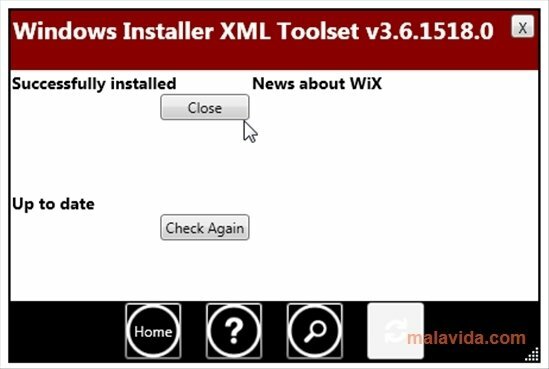 Create MSI executable files from XML files by downloading WiX for free.